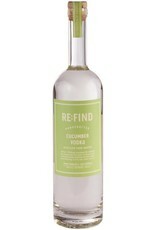 Made in Paso Robles, CA, from their grape-based vodka cut with raw cucumber juice. 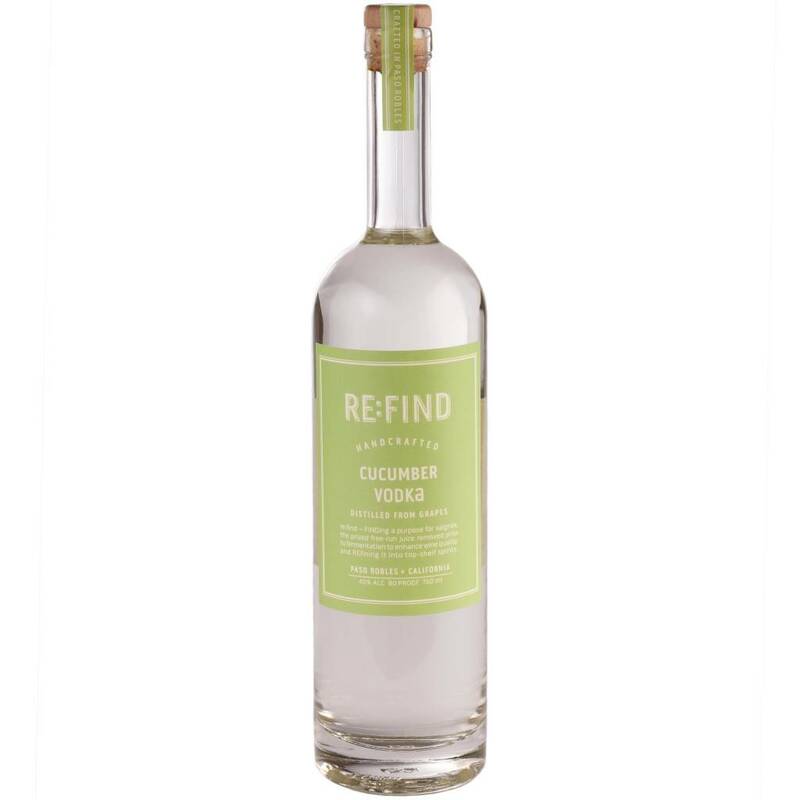 Refreshing and savory, with amazing fresh cucumber flavor. Try it in a bloody mary or with some celery bitters!